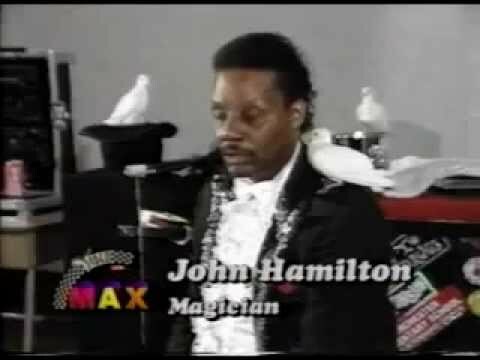 See brochure: Hamiltonmagicman dott com True Vegas-style entertainer performs large-scale illusions, skilled sleights-of-hand, bird productions, stage shows, award-winning school assembly program. 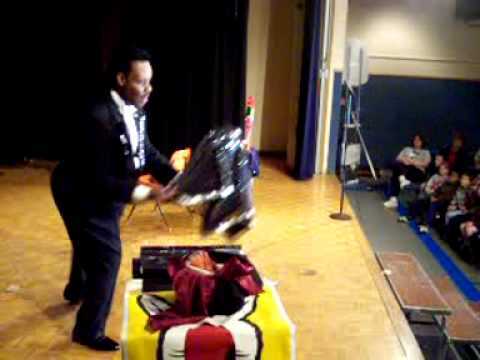 Graduate of famous Chavez College of Magic, John has thrilled audiences for over 2 decades! 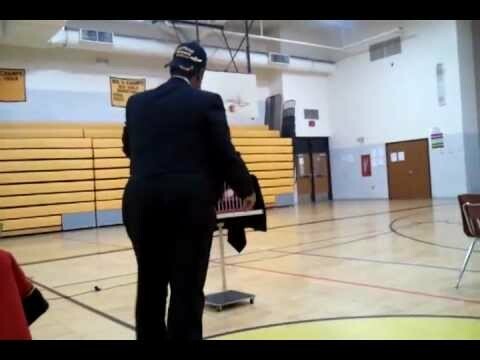 His award-winning motivational program "Making RIGHT Choices" for youth earned him a Senatorial Citation and a Congressional Achievement Award. 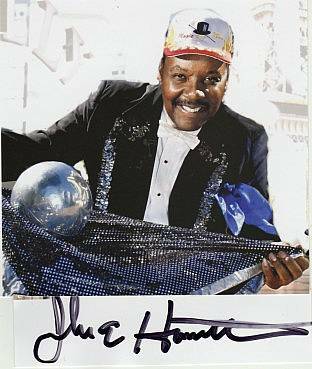 Hamilton was the first Black American to represent USA in the World Congress of Magic (FISM) in Brussels, Belgium. His engaging personality keeps him busy entertaining world-wide in a variety of entertainment venues.